Quarterback Kordell Stewart spent 11 seasons in the NFL, including eight with the Pittsburgh Steelers from 1995-2002. 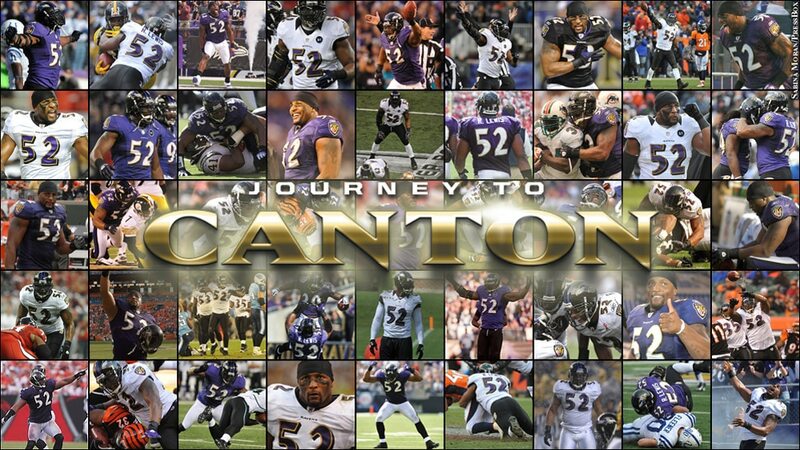 He finished his career appearing in three games with the Ravens during the 2004 and 2005 seasons. Ray was special. When we played against him, we had our ways of trying to make sure that he wasn't going to dominate the game. We couldn't stop him, but the only thing we could try to do was slow him down. And when I was the starting quarterback, we won the majority of those battles. But the thing I loved about Ray more than anything is he knew how to get his guys' attention. And the guys followed him. The fan base followed his energy. And then there were the dances he did coming out of the tunnel before the game. To know how he was, the energy he brought, just him alone inspired us to have to work harder that week leading up to that game and during that game. His overall disposition and the approach to the game are what really grab my attention, because it forced me to have to quarterback the position even better. Then when you meet the person, he's gracious, he's cool, he's a good guy, he's one of the boys. It's not hard to hang around someone like Ray, who's had so much success. Because sometimes when guys do have that amount of success, it's hard to be around them because they're so arrogant, they're so pompous. And if you talk to Ray long enough, he'll make you want to put on some shoulder pads -- even if he's just talking about trying to go out and going fishing. He has passionate conversations about fishing. That's the kind of person Ray was, still is. That's what he did. He inspired many to have to play on a high level, and that's what I had an opportunity to do when I played against him.